Finding a great alarm company can be a hassle, especially when you are looking for one without a contract. Most security systems tease a low installation and equipment cost to lock you in for years of high prices. If you are looking to keep your home safe without the hassle of a contract, then this list will help you find a solution that will meet your needs. Read on to see 20 alarm companies with no contract security systems! Not convinced you want a no-contract plan? See our home security cost calculator to get an idea how those monthly fees stack up. Plus, who gives you more love? No-contract security systems put you in charge of your future. 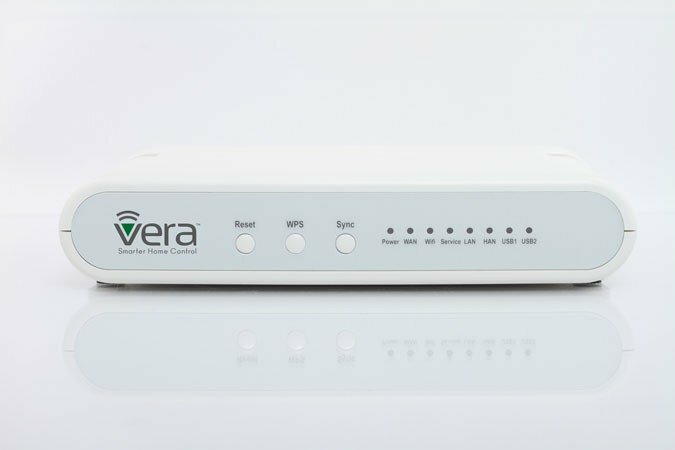 After you’re done, be sure to check out the 13 security systems with cellular backups before you purchase. 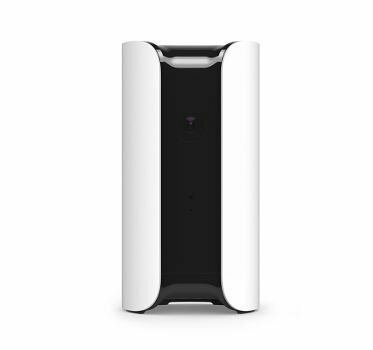 Abode is a great security system, especially for those who are tech-savvy. The security system is a do it yourself install, and it’s a breeze! Then, you can monitor things from your cell phone or computer easily – you can even make sure that you set the alarm from an app on your phone, regardless of how far away you might be. The system also connects to your lights, locks, and thermostats within your home to give you even more peace of mind. Alarm Grid is a no nonsense alarm company with no contracts and no activation fee! Plans for this security system are low, so you can afford to keep your home or your business safe on just about any budget. Products range from wireless security systems, wired security systems, and even systems that you can operate with your cell phone or tablet, enabling you to ensure you home is safe at all times. 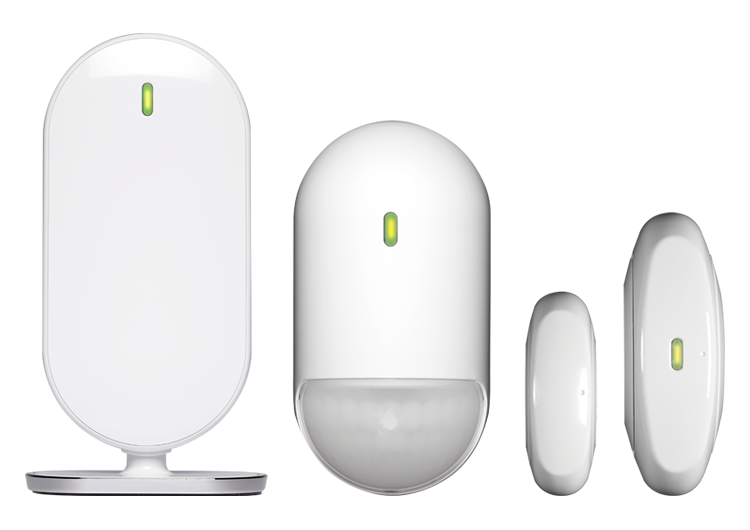 The Canary security system is an all in one type of system that you control using your mobile phone. The system provides you with high definition feed directly from your home, so that you can monitor and make sure everything is in order. The system is more than just a security system, too – varying plans allow you to download and view videos from 12 hour, two day, seven day, and thirty day timelines. This gives you the ability to see what went on in your home over an extended period of time. Plans can be paid monthly to avoid a yearly contract, or you can just keep the basics that are included with the purchase of your system. Insteon is an alarm company that has been around for quite some time – twenty years! The company has plenty of devices that will suit your home security needs, including the ability to control your security system through your smartphone. This system uses a different type of security, called the Insteon Protocol, which travels over the wiring between your electrical outlets. Think you found one? Say thanks by sharing! 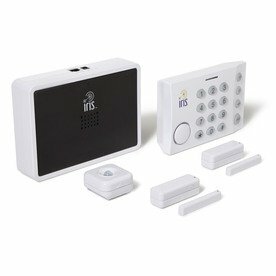 Iris is a home automation/security system created by Lowes. It is quite the established system and works with a lot of devices using the Zigbee protocol. Since it’s a system by Lowes, many people are inclined to check it out when shopping for a home security system. Like other systems, it offers smartphone control and plenty of options, and while some of the basic options are free with the purchase of the system, Iris does charge another $9.99 a month for special features that you’re probably going to want. It doesn’t have an annual contract, however, so it’s definitely something to look into. 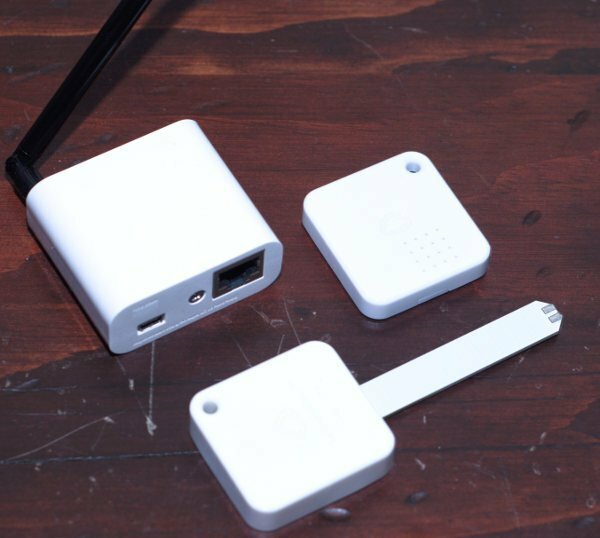 Korner is a simple security system that uses a small stick that plugs into your modem or router, an app that downloads to your smartphone, and small tags that you place on windows and doors. When one of the tags are disturbed, an alert is sent to your smartphone telling you that someone has entered. You can also disable the alarm system via the app on your smartphone if you are returning home or opening the windows so that you do not receive the intrusion alert. Myfox is an attractive new home security system that looks different from a lot of other systems – the starter pack comes with a small, circular disc shaped hub. The system claims to be the only system available on the market that can detect break-ins before they occur based on their IntelliTAG system, which is said to be able to detect vibration patterns and decide which are normal, every day patterns and which are signs on intrusion. Unfortunately, the reviews aren’t great. 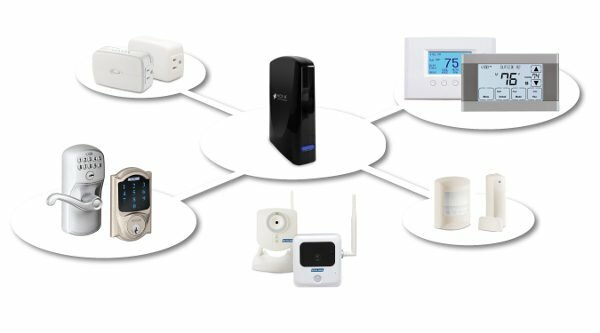 The Nexia Security system works with a large amount of devices, making it quite versatile and has a lot of great reviews. The Nexia app that is available also allows you to monitor things around your home, including temperature. While the security system itself does seem to be pretty decent, there are several monthly fees and subscriptions for additional services. Want more details? Check out our home security comparisons! 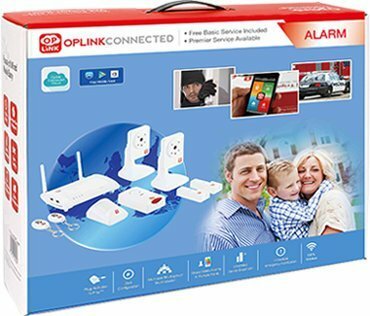 Oplink Connected is an older security system, and since it has been around a while, it should prevent you from running into some problems that you might face if you were starting off with a new security system. 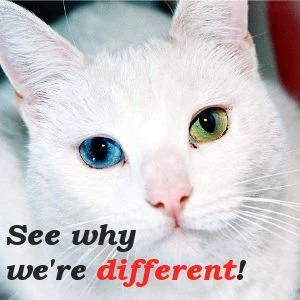 They have multiple packages, from free (once you purchase the system) and twenty dollars per month for the premium package, as well as additional add-ons to that premium package, such as additional users. 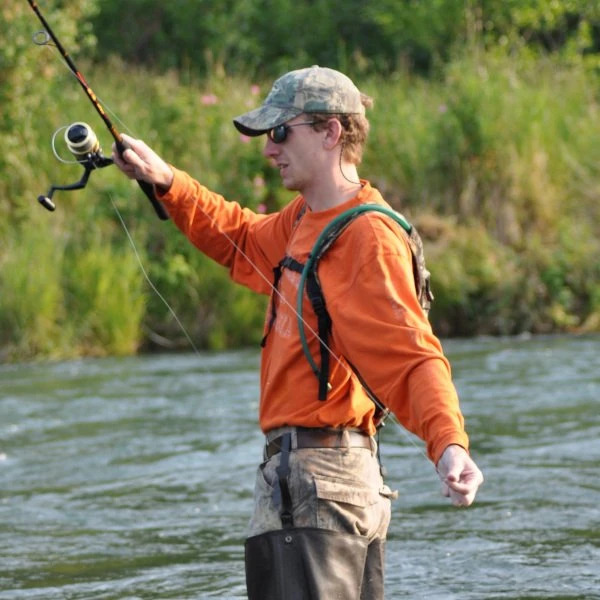 While the system is well established, it does not allow for the use of any other equipment other than its own. 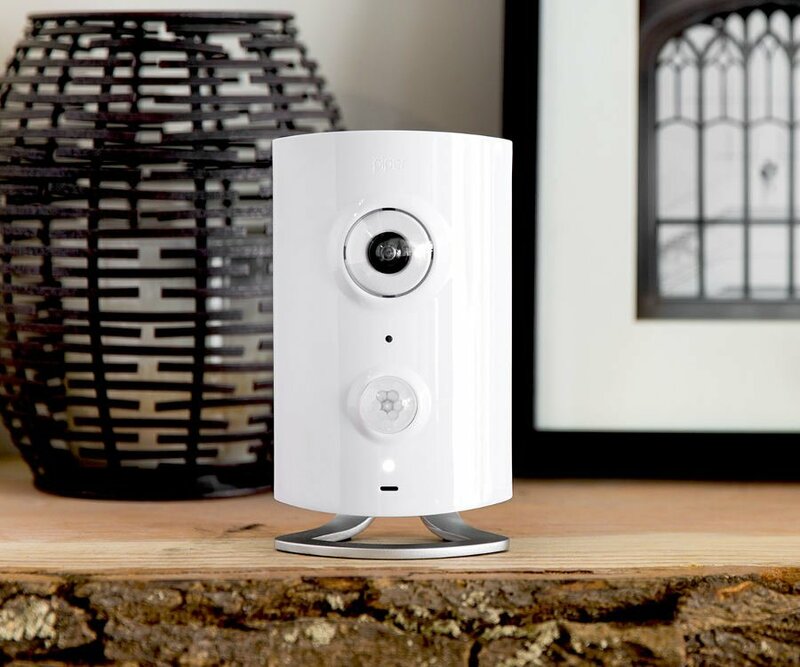 Piper is a camera/home security system that receives allure due to its lack of a monthly fee. It’s a smaller system, and if you live in a house rather than an apartment, you might need to purchase more than one system. While it might get pricey on the front end, the lack of monthly fees might make it worth it for you. With some basic home automation capability, Piper can do things from monitoring the temperature in your home to humidity and light controls. Scout Alarm Systems has a very simple do-it-yourself type of installation that doesn’t require you to drill holes in your walls and can be set up in minutes. The company has several different models of systems, including systems that you install yourself and monitor yourself, or you can choose to pay an additional $20 per month for professional security monitoring services. There are other plans as well, if you choose to go the professional route, so there are plenty of options to fit your needs. Securifi Almond+ is a home security system that has a touch screen built in and is compatible with any of your existing routers. The app that you can use on your smartphone can monitor many things around your house…and there are plenty of add-ons that you can purchase for your security system, such as special plugs to monitor your power usage from your phone while on the go. It connects to hundreds of sensors and provides you with alert notifications on your phone when something seems off. Check out more about this router/home automation mashup here. 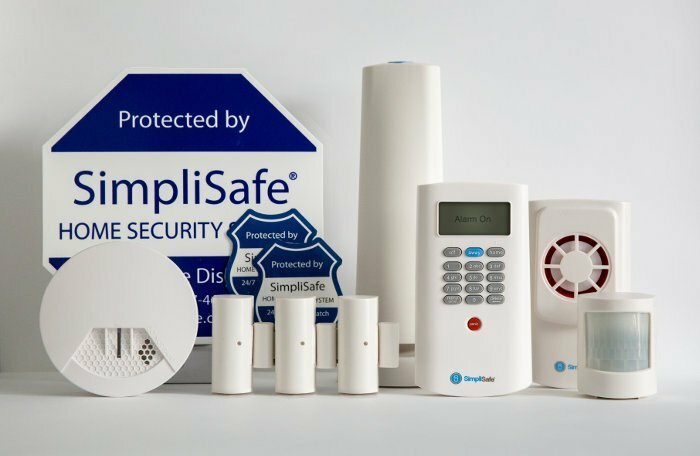 SimpliSafe is another one of those older and very much trusted security systems on the market. There are many happy customers who swear by this system, with its do-it-yourself ability, professional monitoring services, and no contract. There are several packages available to choose from, ranging in price per month, but the only one that allows you to use your smartphone with it is the most expensive package, which might turn some people off of the product. However, the company is trusted and has quite the customer base. Skylink is a company based in Canada, and makes do-it-yourself type home security systems. There aren’t any contracts of monthly fees to worry about – in fact, all you have to do is purchase the hardware, install it, and begin monitoring your home. The prices for the systems isn’t too expensive, either, which is a plus for many first time home security system shoppers. SmartThings is primarily a home automation system with security features that make DIY monitoring possible. Be sure to see our review of SmartThings for all of the details. Aside from security functions, it will also let you control other products that you find useful around the house, such as lightbulbs you can set to automatically dim when it is time for your child to sleep). The company is owned by Samsung, so you know you can expect high quality. 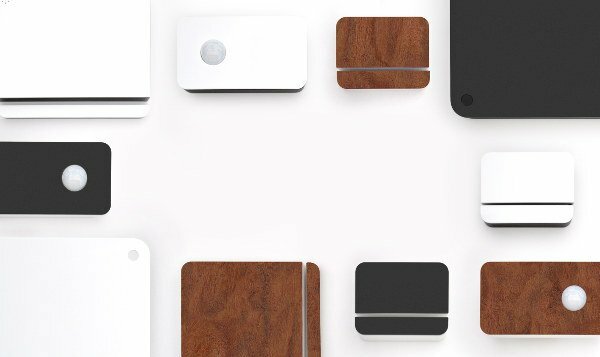 SmartThings has great user support and updates for their products, and can, of course, be controlled by your smartphone. VeraHome has no monthly fees and offers several hassle-free home security options. The company is up-to-date on the latest technology, and us very affordable. They offer control via your smartphone on their app, and they are also compatible with over 900 Z-Wave certified devices. Viper is yet another do-it-yourself home security kit that is great for those just looking to get into this type of home security. While you can only use the system with Viper products, it is still a good choice if you’re looking for a system that you can control with your cell phone. However, additional options and video functionality do cost a extra fee of $10 per month. Wink was introduced into the home automation and DIY security market in 2014. While it did have a rough start, the support the system received, the updates given to it since, and the affordable price tag have given it a boost. They make it a great choice for those looking for a simple do-it-yourself home security system. Read more in our Wink review. Wireless Sensor Tags offer not only home security products, but they also offer lost item protection, temperature sensors, and motion detection. Just be warned, these are for the more technically inclined crowd. Once you activate your tags, you can use video options to see what’s going on around your home from your smartphone or tablet, and you can even see a listing of past events. For a decent cost, you can start off with the hub, the motion sensor, and two tags. Depending on your needs, there are plenty of home security systems out there that might be useful to you. Make sure you do your research (there’s a lot of helpful information on this site), and you should have no problems deciding on the right system. Since all of the systems on this list are contract-free, you don’t have to worry about making a costly long-term commitment! Think that was helpful, see our article on the 13 alarm systems with cellular backup communication links. Now that’s security. And, most are reasonably priced! I’ve heard a lot of happy people that use the alarm.com service in similar situations. It was a very reasonable monthly rate the last time I took a look at it.